Leica Geosystems products and services are used by professionals worldwide to help them capture, analyze, and present spatial information. 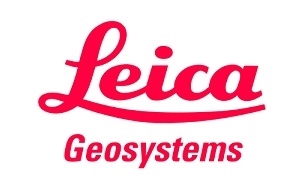 Leica Geosystems is best known for its broad array of products that capture accurately, model quickly, analyze easily, and visualize and present spatial information. Based in Heerbrugg, Switzerland they have over 3,800 employees in 33 countries with partners in over 120 countries.